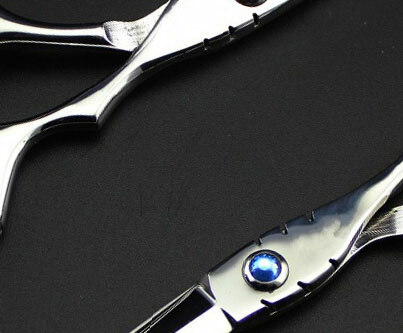 Joewell C-One Offset Hairdressing Scissors are an extremely high quality professional tool. 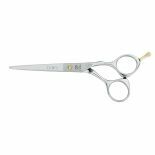 Crafted by hand from a supreme stainless Japanese alloy making these offset scissors life unparallaled in the professional market. 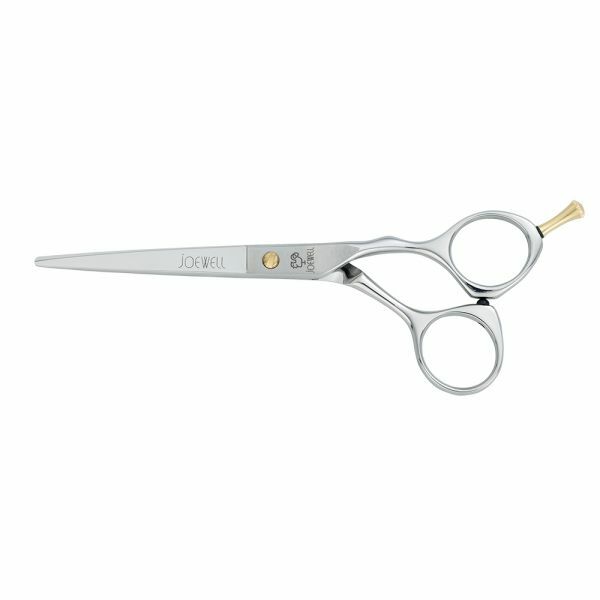 With a light weight and offset design, the satin finished handles and polished finished blades really give this scissor an exceptional feel. The Joewell C-One features standard blade which are great for everyday use, making these scissors a real quality tool for great stylists. Available in 5", 5.5" & 6"